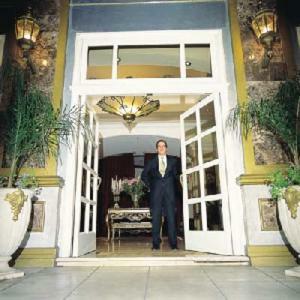 Park Central Kempinski Hotel, Buenos Aires discount hotels and accommodation. Park Central Kempinski HotelA quiet boutique hotel in the heart of the exciting Buenos Aires downtown. Ideally located for the ones who visit the city for businessor entertainment, within walking distance from the world famous Teatro Colón Opera House and the theater district. Decorated with precious antiques in Louis XV style, offering the most personalized and high standards of service. View photos, room descriptions and make online reservations at Park Central Kempinski Hotel. Save on room prices at Park Central Kempinski Hotel, Buenos Aires.